There’s that popular saying often cited at funerals: “from ashes to ashes and dust to dust”. The dust metaphor is another example of how we tend to be linear thinkers rather that cyclical or systems thinkers. It could just as easily be said that we are “from life to life, being to being” as we are from ashes or dust. The saying could be shared just as frequently at births as at deaths. But really, we’re alive now, and will become dirt again, and that dirt will become alive again, etc. Dirt is what living things do in between times of being alive. Perhaps our dirt phases are as much a part of our human, animal, and plant lives as the in between states. Take an apple seed. Where does the apple tree come from? The seed, by itself, can’t become a tree. It needs dirt. Dirt has all of the material from which a tree is made. Earth’s dirt stores water, minerals, nutrients, previous living things, and billions of actual living things in every square foot. You couldn’t plant a seed on the Moon and get a tree any more than you could plant a seed in a steel box. Back in Plato’s day there were 4 elements that everything was made of: earth, water, air, and fire. It sort of made sense. A seed needs earth for its material, water to help stuff move around, air and sunlight to pull sugar out of air, water, and dirt. Our blood is very similar to diluted sea water. You can even use sea water as a blood transfusion substitute in a pinch. 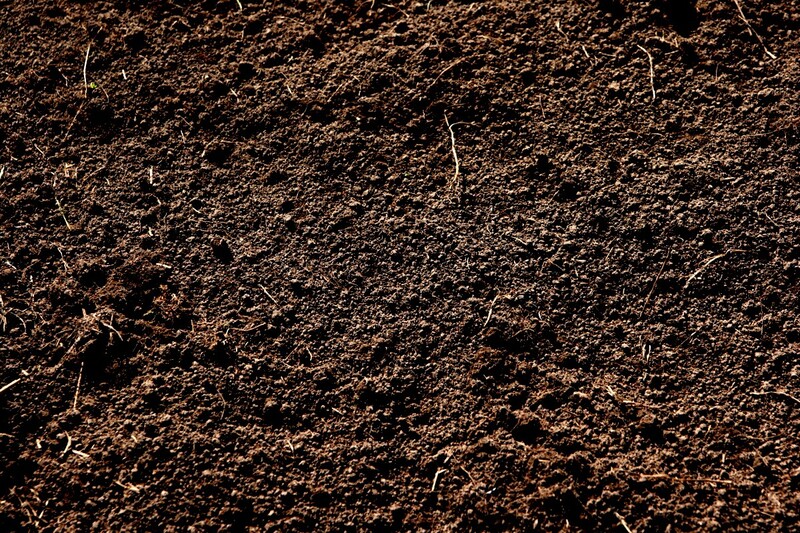 Our bodies are very similar to dirt: almost entirely carbon, hydrogen, nitrogen, and oxygen. Good dirt makes healthy plants. Healthy plants make healthy animals. Healthy plants and animals make good dirt. Is one step on this cycle more important than the others? Our egos don’t like the idea of how we make good dirt, in fact we try to stop the cycle by putting our dead bodies in boxes that take much longer to turn into dirt. The Egyptians found a way to pretty much prevent it entirely. This is how messed up our thinking is. We turn ourselves into mummies and freeze ourselves and lock ourselves into non-biodegradable airtight containers because we think THAT is what gives us the best chances of coming back to life (whether it be by evil curse, Jesus’s Second Coming, or futuristic science). What would happen if we Saran Wrapped every dead thing, sealed it in a Tupperware, and froze it in a Frigidaire for later? The dirt would die. Plants would stop growing. Life would dry up. There would be nobody left to resurrect our wrapped/frozen/preserved bodies in the Second Coming/post-Singularity/Great Unthawing/leftovers feast that our broken linear-thinking brains have mistakenly invented. When we die, dirt comes to life. Or more accurately, just as we wake and sleep each day, we human/animal/plant and dirt each generation. My station is here. Have a great day!